Fusion Bonded Epoxy (FBE) is a thermosetting powder applied anti-corrosion coating that provides excellent protection for small to large diameter pipelines at up to moderate operating temperatures. Special grades of FBE are also available for higher operating temperatures, high strength steel pipes, or other specific applications. 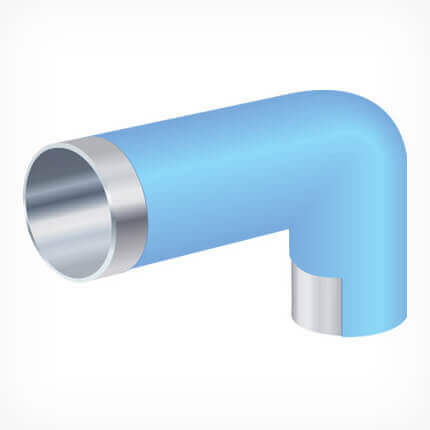 FBE is flexible and allows bending of the pipe for installation. 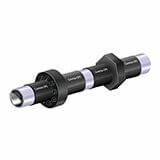 Can be manufactured in a single plant or in multiple plant locations to improve project logistics. * Soil type, moisture content, temperature and coating thickness all influence the upper operating temperature limit as per manufacture's published literature. 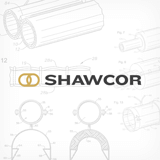 For operations outside of recommended operating temperatures, please consult Shawcor.